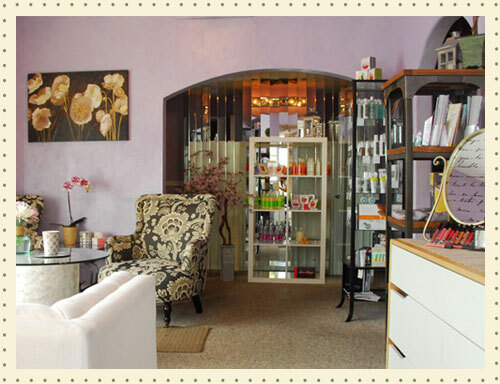 Pure Skin Spa Napa Valley – BEAUTIFY. RELAX. INDULGE. Our talented team of estheticians and massage therapists will pamper you with luxurious, high-quality treatments designed to beautify your body and soothe your spirit. Choose from indulgent facials carefully customized for your skin type, and deeply relaxing massages in a variety of styles, including Swedish, deep tissue, and prenatal massage, along with shiatsu and reflexology. We also offer hydrating body treatments, full-body waxing, and makeup artistry, event styling, and updos for special occasions or to refresh your day-to-day look. We invite you to make an appointment and experience our warm, personalized service, delivered in a calm and caring atmosphere.